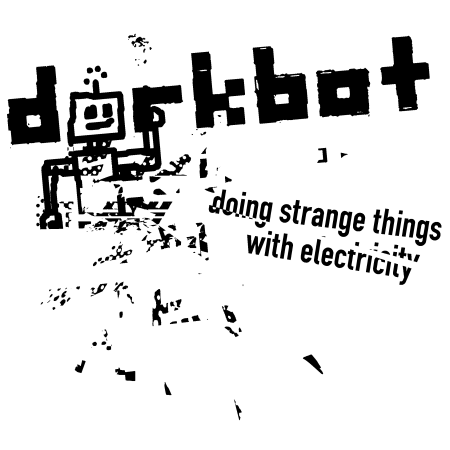 The international dorkbot events are the discerning dork’s destination of choice to hear of the latest tech hobbyism, electronic arts and DIY. 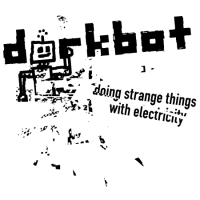 We’ll be talking briefly about Variable 4 at this Tuesday’s dorkbotlondon #69, with as much of the weather station as we can carry (which may, admittedly, not be much). Expect some discussion of algorithms, weather systems, collaborative practices, and unforeseen hardware hiccups.